From a collaboration between USBdolls and DIDEPUX, directly from Greece, little Despina here she comeeeees!!!! 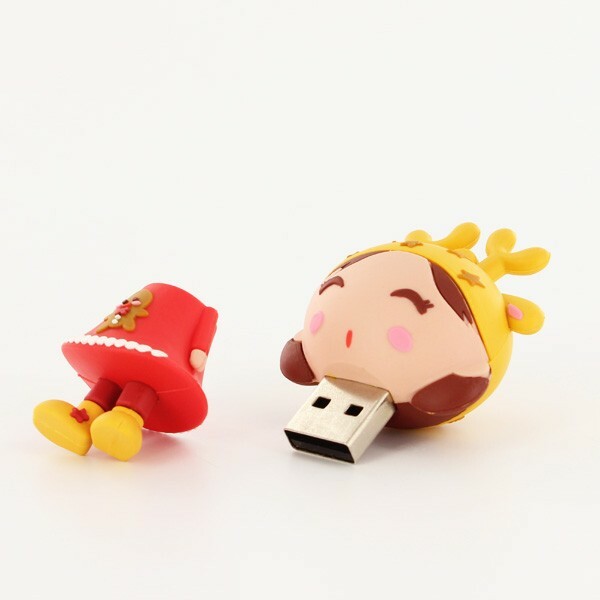 A very smart and sweet and crearive girl who will keep safe and sane all your files. She arrives in her Xmas glas bottle full of snow and with an acrylic charm designer for her by DIDEPUX !! 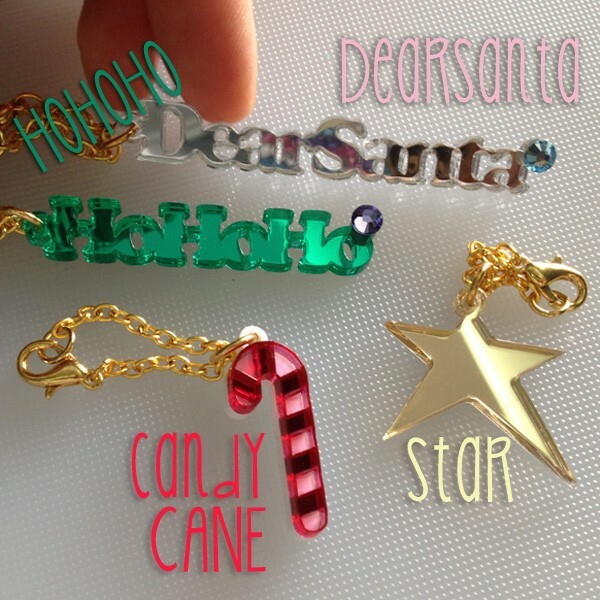 Choose your favourite charm among star, candy cane, Hohoho, and DearSanta and write it in the checkout notes or in a mail, telling us also a second option if the first one is sold out. Despina could be an original Xmas present!!! 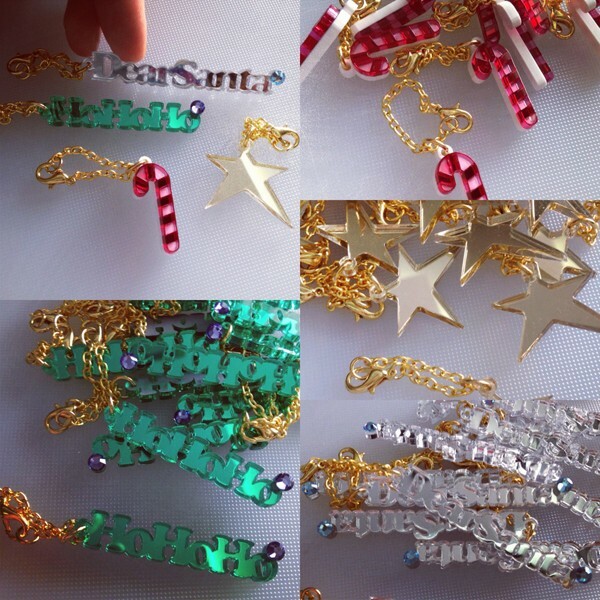 Happy Xmas USBdolls!! !